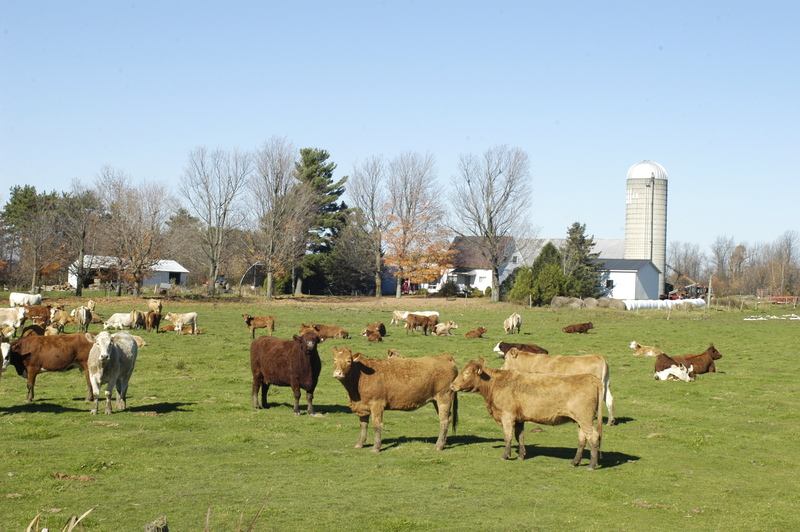 In several regions of Quebec, producers offer you their products directly on the farm. Discover them by browsing the boeufquebec.com. Even better, go visit them and enjoy the warm and friendly welcome and surroundings!